I am done with Phase One of my diet. 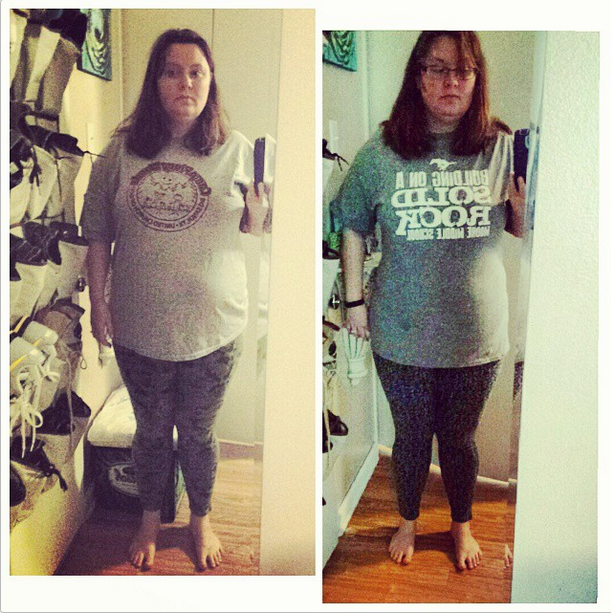 March 7, 2015 Lisa H.
After a couple days of being the crankiest woman on earth (so hungry, so tired of these 20 foods in phase one), I noticed this morning that my jacket fit so much better. A week ago, I was having trouble getting it to zip and was worried I’d have to get a new one. So I measured myself…and I’m down 5 inches at the waist! *doing a happy dance* More measurements tomorrow when I start Phase 2. March 6, 2015 Lisa H.